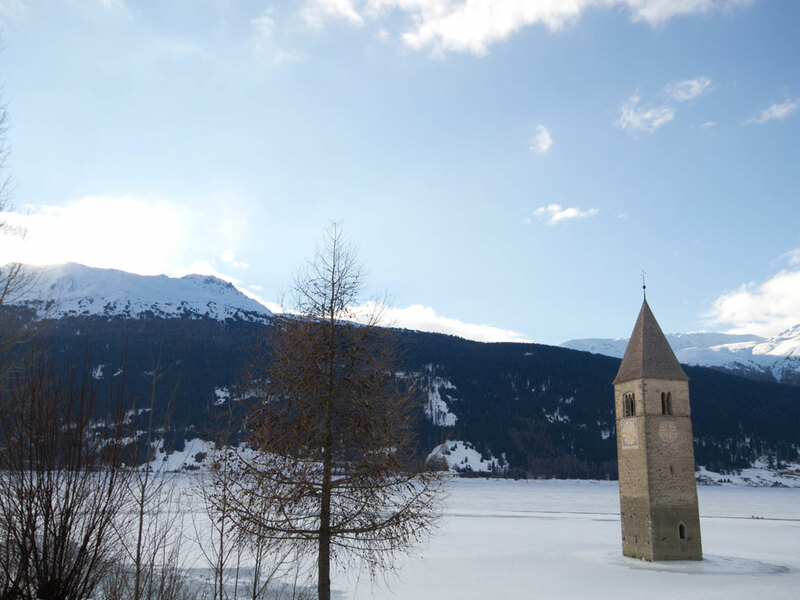 Graun is known by its old romantic tower protruding from the Lake Reschen. The bell tower dates back to 1355. The church and its tower are the only reminder of the old Graun. Until 1950 the village was in fact in the same place as the Lake Reschen which came about by the damming of the afwatergebied at Graun. The " new " Graun is located on the banks of the Lake Reschen. 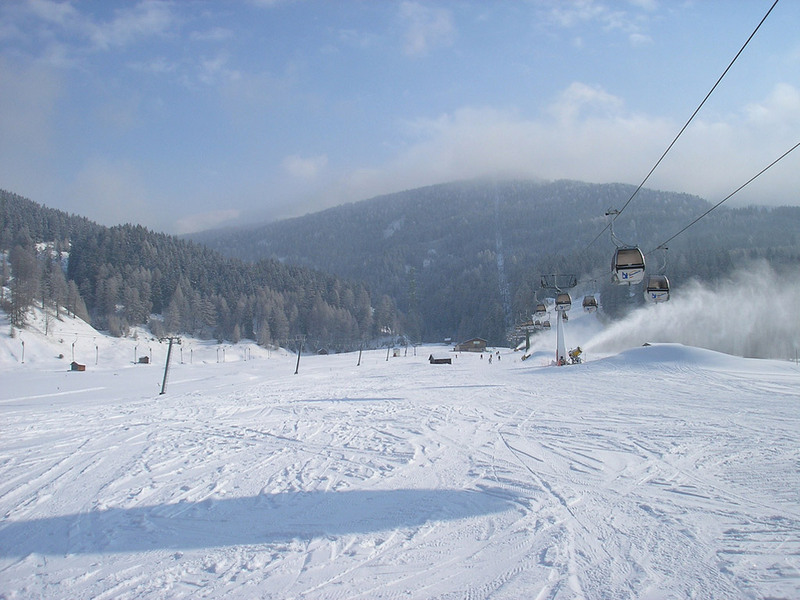 The village is in the region of Reschenpass - this is also the name of the nearby ski area where more than 110 kilometers of slopes of all levels are waiting to be discovered. In the summer Graun and the surroundings become a hiking and biking paradise .